(Reuters) - U.S. cancer drug maker Medivation Inc has decided to explore a sale following a $9.3 billion acquisition offer from France's Sanofi SA and interest from other companies, people familiar with the matter said on Monday. Pfizer Inc and Amgen Inc are among the companies that have signed non-disclosure agreements with Medivation, which allow them to obtain confidential information about the company, the people said. The move comes less than two weeks after Sanofi made its approach public by publishing a letter to Medivation's chief executive David Hung that contained details of the offer. However, there is still no certainty that Sanofi's rivals will press ahead with bids for Medivation, the people cautioned. The sources asked not to be identified because the deliberations are confidential. Medivation, Sanofi, Pfizer and Amgen declined to comment. Medivation said last week that Sanofi's $52.50 per share cash offer "substantially undervalues the company, its leading oncology franchise, and innovative late-stage pipeline." Medivation shares traded on Monday at $62.54, and were trading at around $62 in morning trading in New York on Tuesday. 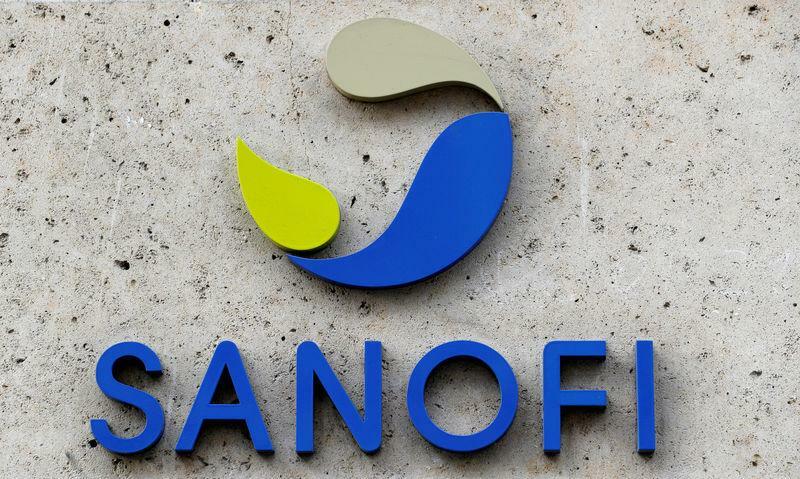 Sanofi has said it is willing to raise its offer as long as Medivation engages in negotiations, and has threatened to go directly to shareholders to oust its board if it does not. Sanofi, which is being advised by Morgan Stanley, has a track record of pushing through unsolicited deals, after buying Genzyme for $20 billion in 2011. A sale of Medivation would mark a bittersweet moment for Hung, who founded the company in 2003. In 13 years, he built Medivation from a penny stock peddling a 20-year-old Russian treatment for hay fever into a $10 billion market capitalization oncology company. In the process, he overcame numerous obstacles, including the failure of Alzheimer's treatment Dimebon, which used to be sold as an antihistamine in Russia. In 2009, Hung took a bet on a chemical compound called MDV3100, which was developed at the University of California, Los Angeles. In partnership with Japan's Astellas Pharma Inc, Medivation turned MDV3100 into a nearly $2 billion dollar prostate cancer drug called Xtandi. Xtandi's successful progression from early stage experiments to full blown regulatory approval was one of the fastest in biopharmaceutical history, taking only seven years. At times, Hung resorted to unconventional methods to finance Medivation's research, including tapping the public markets through a 2004 reverse merger with a shell company, which he used to raise $12 million in public capital. Prior to joining Medivation, Hung was already an experienced life sciences executive, having previously led a medical device company, Pro-Duct Health, to a more than $167 million sale in 2001.